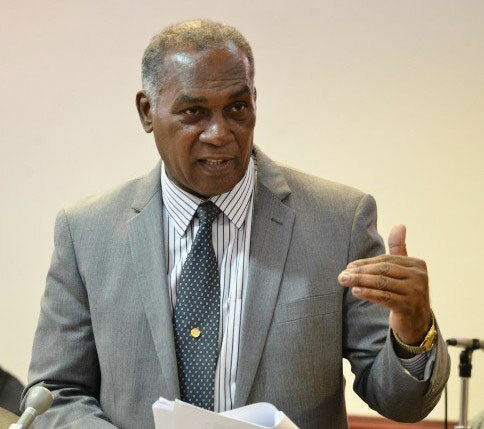 Basseterre, St. Kitts, April 28, 2016 (SKNIS): Premier of Nevis, the Honourable Vance Amory, has endorsed the passage of the Tax Administration and Procedures Amendment Act which passed in the National Assembly on Wednesday (April 27). “It’s a provision to guide the administration of a tax policy,” explained Premier Amory, who also serves as a senior minister in the federal government. The Act imposes a penalty on taxpayers who file their taxes after the due date, but Premier Amory dispelled the notion by some that the purpose was to raise additional revenue. The senior minister acknowledged that passing the legislation does not automatically ensure compliance. However, he said it hopefully will prompt some action. As such, the premier assured law abiding citizens who follow the rules that they have nothing fear from this Act. Most officials expect that it will increase efficiency as the on time tax filings will reduce the need for tax personnel to be allocated to follow up on tardy accounts.